Are you shocked? Two posts in one day? I haven't done that in a long time. There is some really pretty work to show all of you today for this week's installment of Stunning Stitchin Sunday. 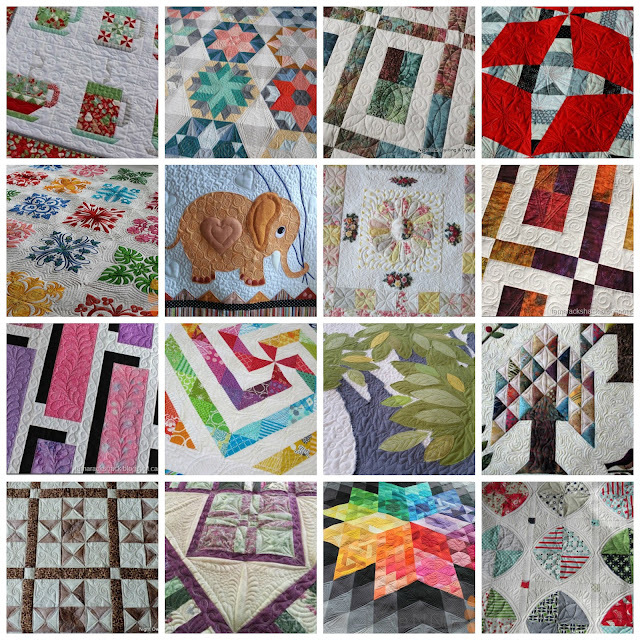 I've actually finished quilting a couple of tops myself recently and as soon as I get the bindings finished, I'll be able to show them but in the meantime enjoy all this gorgeous quilting by these ladies who are way more talented in this than me. Gahh that Gravity quilt. Every time I love it! I am going to get around to making one some day!